Snapshot – In India, cars aimed at the driving enthusiast aren’t dime a dozen in number. However, the tribe of such cars is steadily increasing and more and more buyers in India seek something more than just fuel efficient commuter cars. Over the next year, five new cars will be launched here, all of them expected to offer a modicum of performance that makes out stand out from the rest of their ilk. Here’s a wrap. 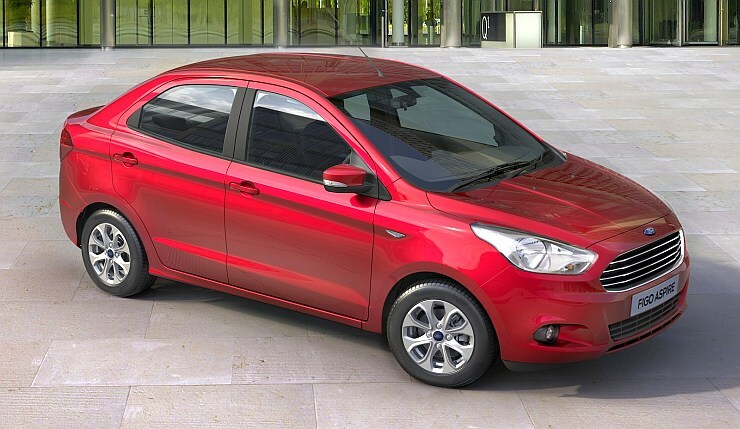 In June 2016, Ford India is expected to bring to the market its first new car for 2015, in the form of the Figo Aspire compact sedan. A replacement for the Ford Classic, the sub-4 meter Figo Aspire has big boots to fill. Ford, it seems, is right up to the task at hand, for the Figo Aspire will gain the 1.5 liter Ti-VCT naturally aspirated petrol engine with 109 Bhp-145 Nm outputs. Sweetening the deal further, the quick shifting, 6 speed PowerShift twin clutch automatic transmission will accompany this petrol engine, making the car a compelling case for performance centric buyers. The car will also be offered with lower powered 1.2 liter petrol and 1.5 liter turbo diesel engine options. The Tata Bolt Sport will be the most powerful hatchback that the Indian automaker has ever launched in India. 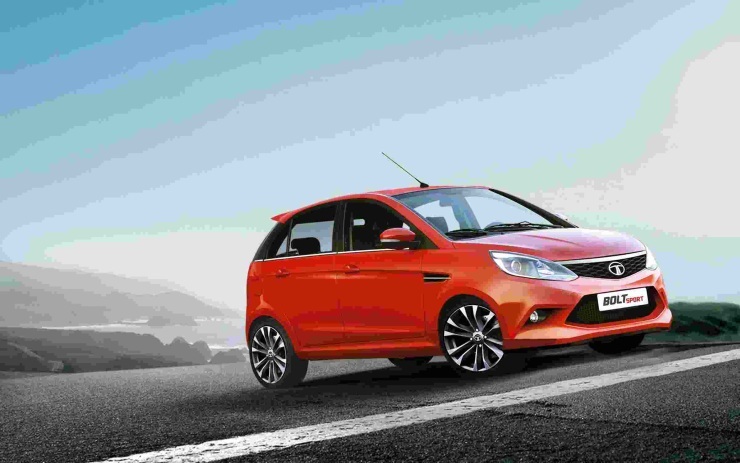 Keen on moving away from its ‘taxi builder’ image, Tata Motors will unleash a performance sub-brand that goes a step ahead to reaffirm the automaker’s capacity to build involving cars that can delight enthusiasts. The 1.2 liter REVOTRON turbocharged petrol motor has been tweaked to deliver 120 Bhp-170 Nm on the Bolt Sport. The 5 speed gearbox uses revised ratios to make best use of the increased outputs, while the suspension also gets a revamp to deliver sportier handling. The Bolt Sport will be launched by the end of the year. The Polo Stuffe is a codename for the new sub-4 meter compact sedan that German automaker Volkswagen is putting together specifically for India. The compact sedan space is a hard fought segment, and Volkswagen is said to be keen on maintaining its premium positioning. This would also entail a 1.2 liter TSI turbo petrol motor in the Polo Stuffe’s engine bay, as a major differentiating factor on the Volkswagen compact sedan. This engine’s perky performance will allow the Polo Stuffe to carry on the performance centric trend that the Ford Figo Aspire aims to kick start in the coming months. 2016 is when the Polo Stuffe will make its India debut. The 1.4 liter T-Jet engine holds the distinction of powering the first affordable turbocharged petrol car in the country, when it was first offered in the Fiat Linea sedan in 2009. Now though, there are multiple, affordable turbo petrol cars in the country. 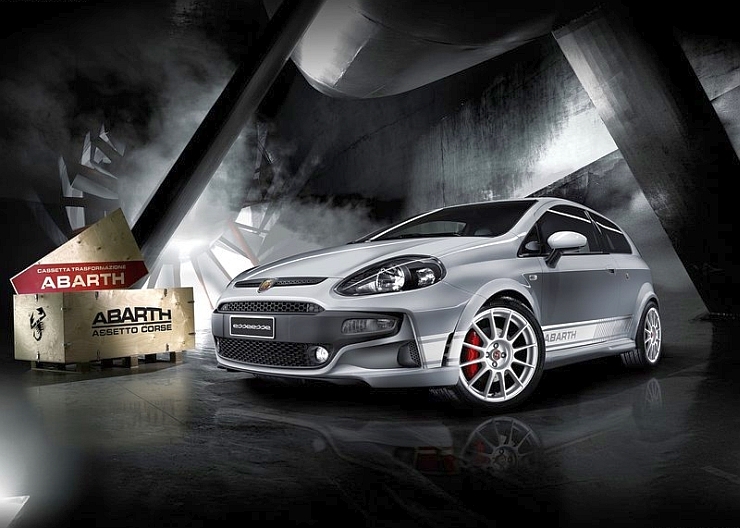 The T-Jet motor will soon be seen in the Fiat Punto EVO. The Punto T-Jet will sit at the top of the hatchback’s variant range. A 5 speed manual gearbox will be retained with this engine, which is expected to make 114 Bhp-207 Nm. The Punto T-Jet will soon become the petrol hatchback with the most torque in its class. The car is expected to be launched in the first half of this year. The Avventura is a butch looking Punto EVO with copious ground clearance. 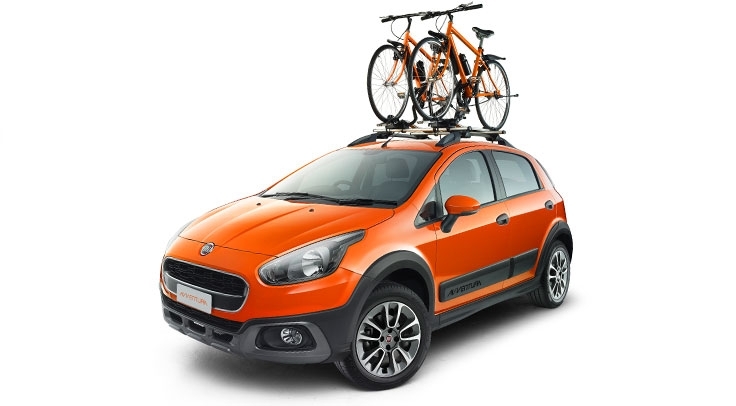 Since this hatchback based crossover shares most parts with the Punto EVO, Fiat will also offer the T-Jet motor on the Avventura, soon after such an option is made available on the hatchback. The Avventura with the 1.4 liter T-Jet petrol motor will go head to head against the Ford EcoSport’s EcoBoost variant. This engine will also make for bragging rights, for the Avventura will be the most powerful petrol powered hatchback based crossover in India. The second half of 2015 is when the Avventura T-Jet is likely to be launched.